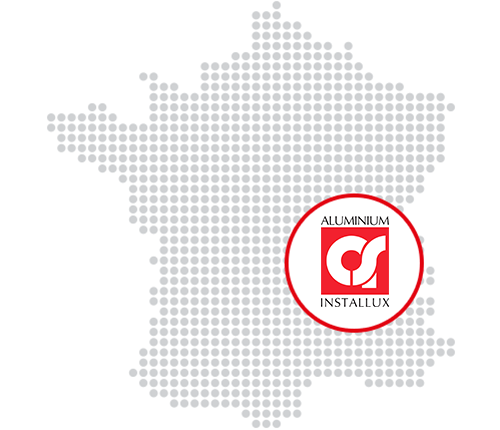 Created more than 50 years ago in France, Installux Aluminium designs and distributes aluminium profiles and accessories for product’s manufacturing in building and residential market fields. 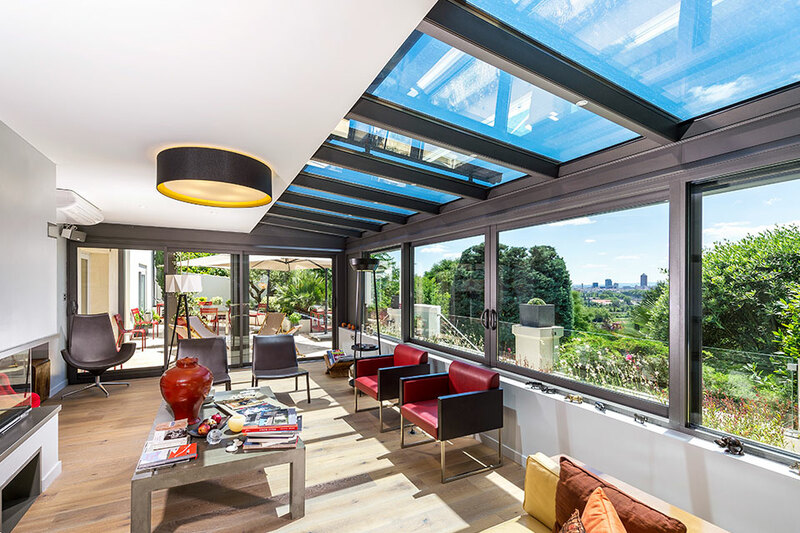 The company offers a complete range of aluminium systems recognised and appreciated for their design and their high performances. 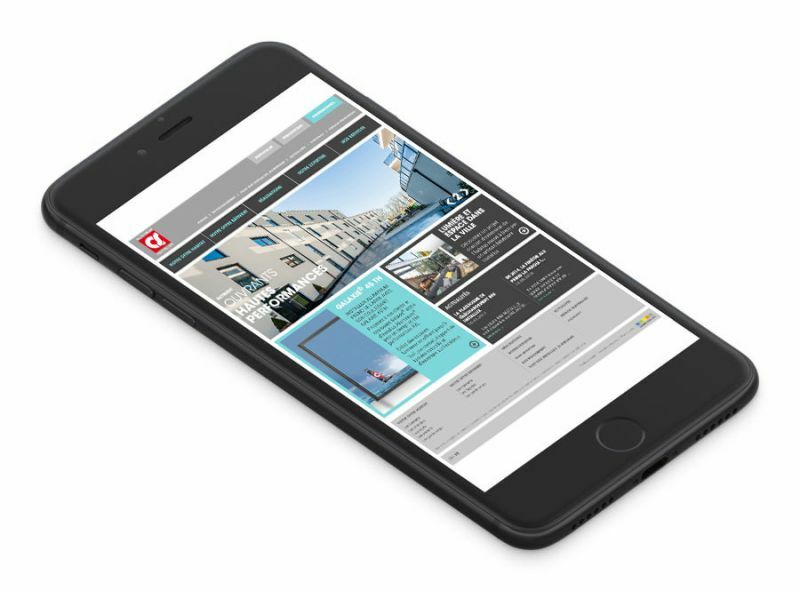 The ambition of the company is to value and preserve the unique know-how and expertise of its customers. 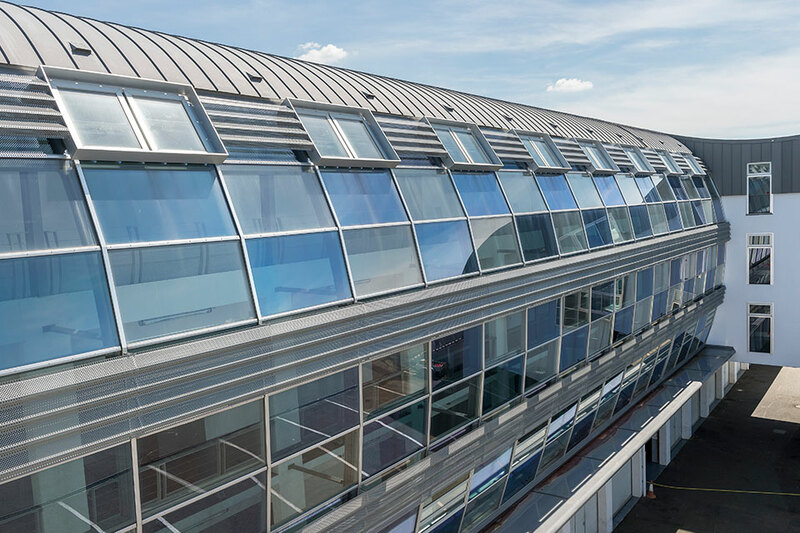 Installux Aluminium adopts a philosophy based on innovation and product design. The Research & Development team, with integrated customer engineering department, work to optimise existing product offering in term of energy consumption, thermal and acoustic comfort, design, manufacturing and installation, while thinking about tomorrow’s products and solutions. lnstallux Aluminium has its own test laboratory to achieve standard’s compliance and targeted performances. The Installux Aluminium product offering is adapting to a broad array of cultures, standards and security contexts.